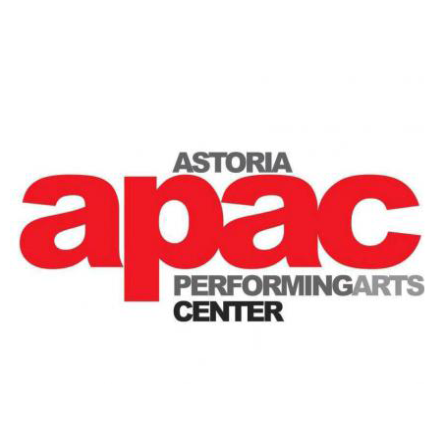 Founded in 2001, the Astoria Performing Arts Center strives to provide high-quality theater and support local youth and senior citizens. 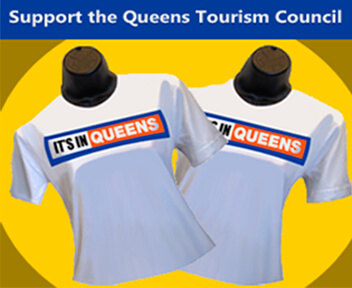 Recently, the center received 21 New York Innovative Theatre Award nominations and four wins, as well as an Off-Off Broadway Theatre Review Award for Outstanding Production of a Musical. The center also gives exposure to emerging talent through readings and workshops and accepts new play and musical submissions on an ongoing basis. Performances take place at the Good Shepherd United Methodist Church. Inside scoop: The center offers free community programs, including a summer performance camp for children ages 8 to 13, afterschool playwriting classes for middle school students, and acting for those over age 60.